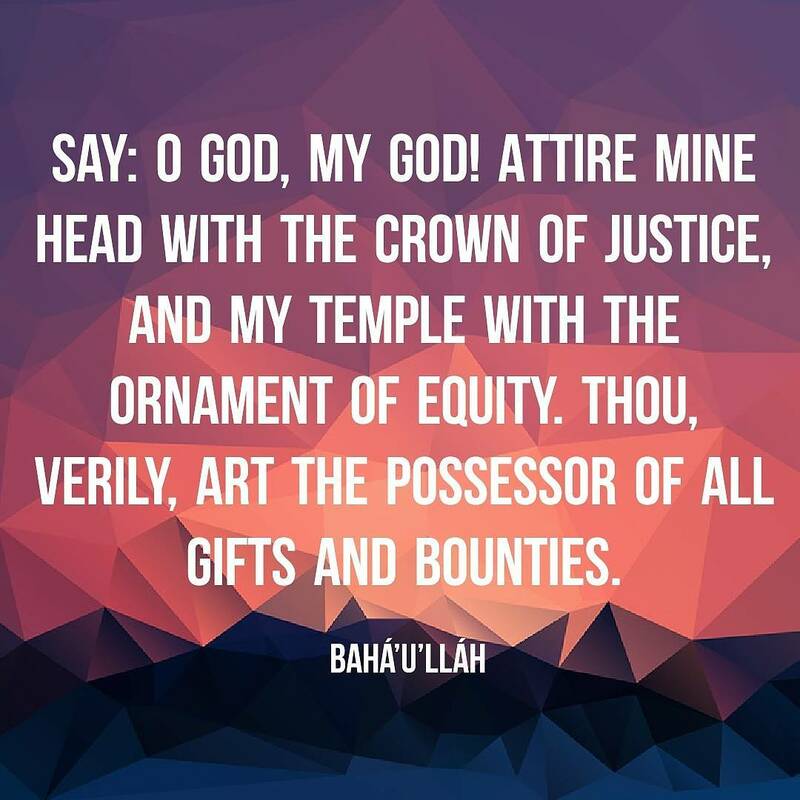 Bahá’u’lláh (which means the glory of God in Arabic) was born in 1817. 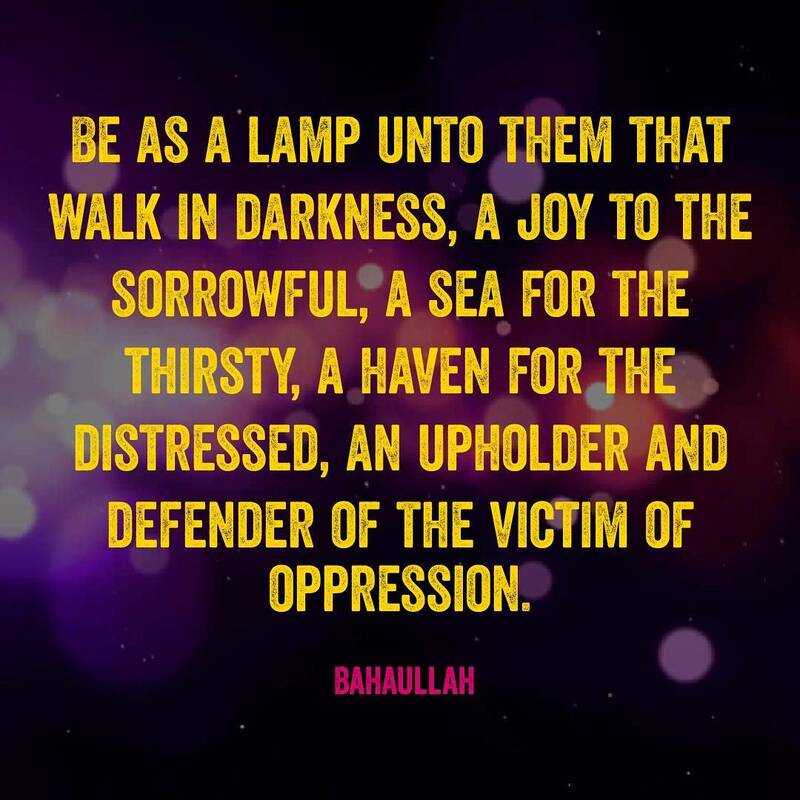 He was the Prophet-Founder of the Baha’i Faith and His followers consider Him as the Universal Manifestation of God for this day-and-age. 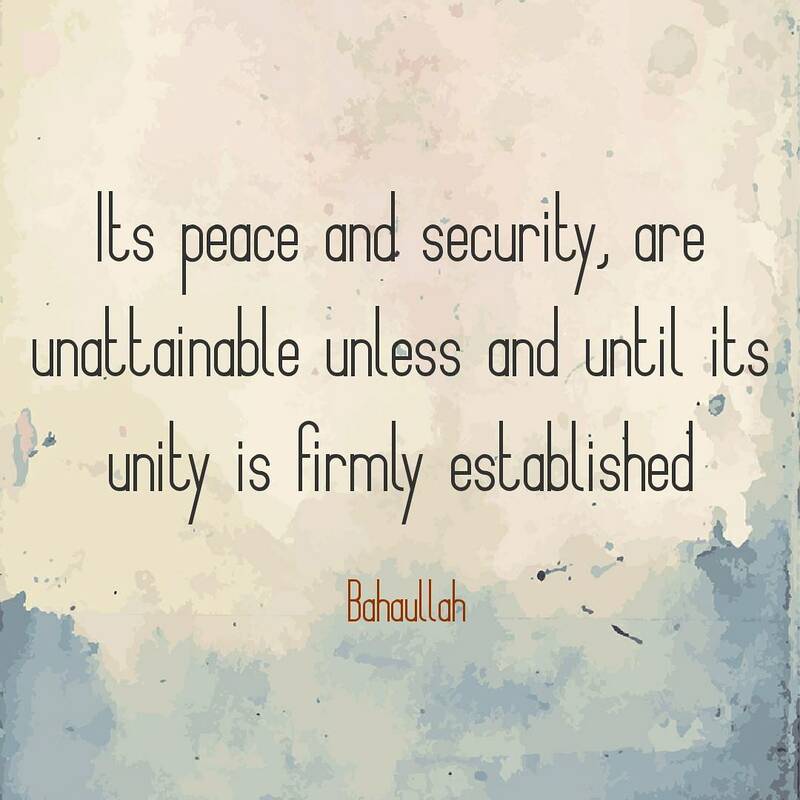 The basic fundamental principles of the Baha’i Faith is the oneness of God, the oneness of religion and the oneness of humanity. 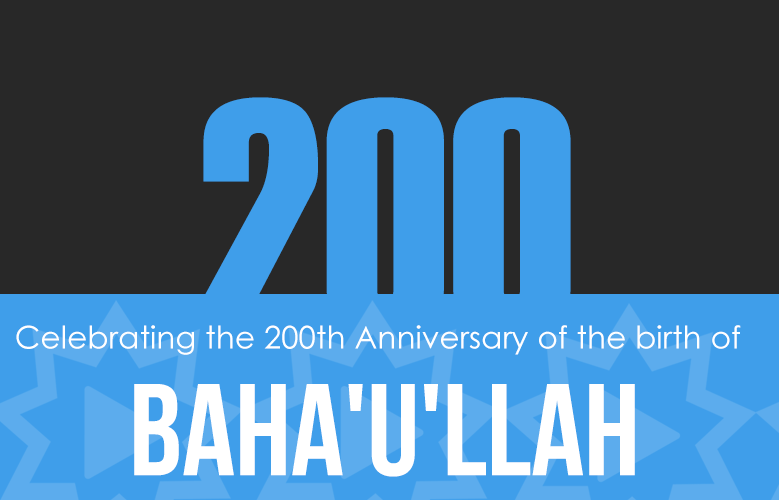 Check out following link for birth of Bahá’u’lláh Glimpses of celebrations from around the globe inspired by the life of Bahá’u’lláh and the 200th anniversary of His birth 22nd October 2017. Over 5 million Baha’is worldwide on October 22, 2017, will be celebrating the bicentennial birth of Bahá’u’lláh. 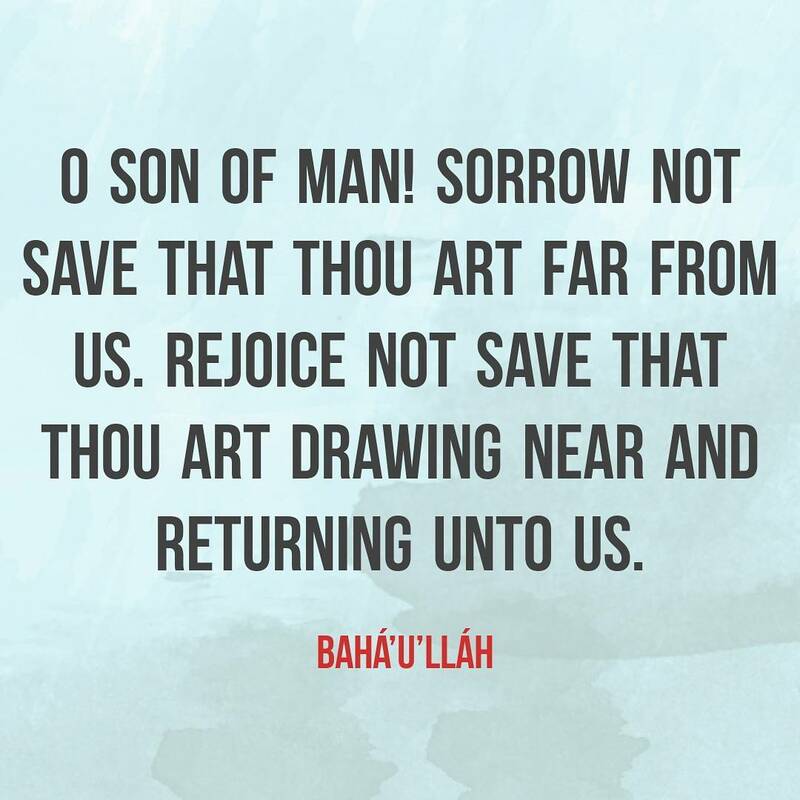 “Bicentenary Resources” website designed to provide Baha’i communities and individual believers with guidance and materials to aid us all in finding creative ways to celebrate the two-hundredth anniversary of the Birth of Bahá’u’lláh.